Dvora is a speech-language pathologist, with 30 years’ experience, over half of them at our Center. Because she has worked in several cities, in a variety of medical and educational settings, she has a wide range of clinical skills and works with both children and adults. She has special interests in the areas of autism and language disorders; childhood apraxia; accent modification, stuttering, and voice. She coordinates the Speech Therapy Program at the Center, and sees clients in our Savannah office, in nearby daycares and schools, and at our satellite office in Rincon. 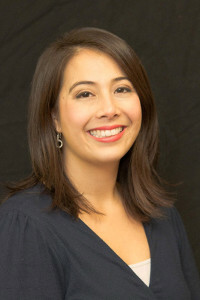 Her Master’s degree in communicative Disorders is from Emory University and like all of our SLP’s, she holds the CCC credential of the American Speech-Language Hearing Association. When she is not at work, Dvora is a painter, a mosaicist, and a baker of sugar cookies. 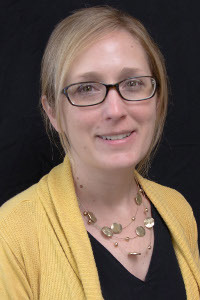 Michelle is a speech-language pathologist with 11 years’ experience at our Center. 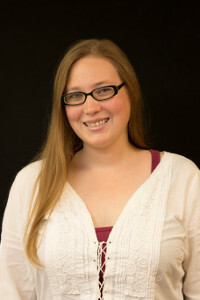 She works primarily off site, at the prominent daycares and schools with which our Center arranges to provide services. She provides screenings, evaluations and therapies during and after the school, which really helps busy families. She coordinates schedules (acrobatically! ), to avoid school conflicts and to work around special events. Michelle works with all types of communication needs, including articulation and apraxia, autism, other language delays and disorders, stuttering and voice. 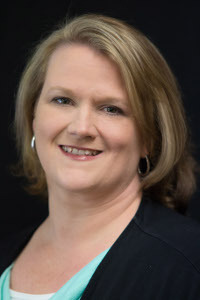 Her Master’s degree is from Armstrong Atlantic State University, and like all of our SLP’s she holds the CCC credential of the American Speech-Language Hearing Association. Cathy is a speech-language pathologist with 40 years’ experience, and joined our Center in 2015. She has worked with children in a number of cities, and settings. 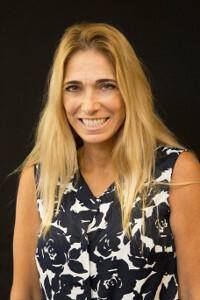 She evaluates and treats all types of speech and language delays and disorders, and offers special expertise in childhood apraxia and literacy. Cathy co-directed the Apraxia Clinic at Vanderbilt, and has developed an apraxia intervention system of her own. Cathy also has specific training to work with children who have hearing loss and cochlear implants, and she provides speech therapy to children with hearing loss, who attend our Center’s Sound Start Preschool. In addition to her work at our Center, Cathy is part of the supervisory staff at the RiteCare Clinic on the Georgia Southern University’s Armstrong Campus. 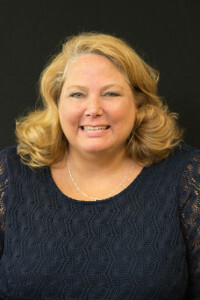 Her Master’s degree is from Phillips University, Enid, OK and like all of our SLP’s she holds the CCC credential of the American Speech-Language Hearing Association. Dr. Sheana Richardson has been with Savannah Speech and Hearing Center since 2000 and is currently the director of the audiology department. She is a native of Savannah. 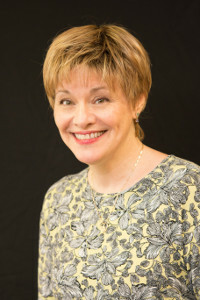 Dr. Richardson completed her undergraduate degree at Brigham Young University and her Master’s Degree in Audiology at the University of Georgia. She received her Doctorate in Audiology through the University of Florida. Dr. Richardson’s has experience in the evaluation, diagnosis and rehabilitation of pediatric and adult hearing and disorders, including evaluation and fitting of hearing aids and cochlear implants. She is a member of the American Academy of Audiology and the American Speech-Language and Hearing Association. 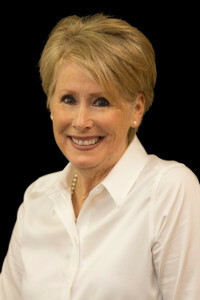 She is licensed to practice Audiology and dispense hearing aids by the Georgia State Board of Examiners. Dr. Richardson is married with 5 daughters. When she is not at work, she enjoys reading, baking, and spending time with her family. 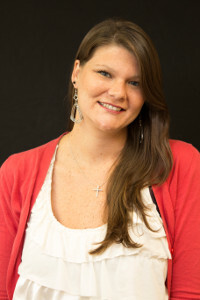 Caroline Zuck has been with Savannah Speech and Hearing Center since 2007. Dr. Zuck grew up in Savannah and attended the University of Georgia. At UGA, she obtained her undergraduate degree then went on to the University of Florida to obtain her doctorate degree in Audiology. Dr. Zuck enjoys seeing patients of all age levels. She has experience with hearing aids, cochlear implants, and hearing conservation. She is a member of the American Academy of Audiology and the American Speech-Language and Hearing Association. Dr. Zuck is licensed to practice Audiology and dispense hearing aids by the Georgia State Board of Examiners. While not at work, Dr. Zuck spends time with her husband and three children. She and her family stay busy enjoying all Savannah has to offer. Leigh Ann Burke is our Hearing Aid Dispenser and has been with Savannah Speech and Hearing Center since 2012. 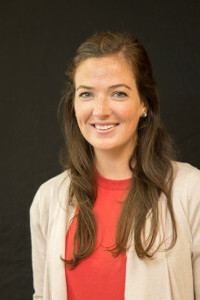 Leigh Ann was born and raised in Savannah graduating from St. Vincent’s Academy and Georgia Southern University. 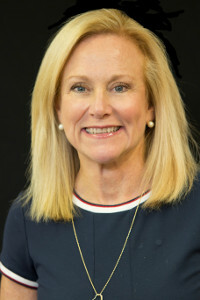 She became a Licensed Hearing Aid Dispenser in the State of Georgia in 1999 and gained Board Certification in 2003. She is a member of the International Hearing Society and The National Board for Certification in Hearing Instrument Sciences. Leigh Ann is married with 1 daughter. She is very active at her Church and her daughter’s school. She also enjoys reading, the beach and St. Patrick’s Day.